Here in the heart of central Idaho, we celebrate our pristine night sky as an essential part of our heritage and a treasure to be preserved into the future both for our own children and for subsequent generations. Across the country, more than 80% of the population resides in cities and urban areas where light pollution obscures their view of the stars. Research shows the Milky Way is not visible to more than one-third of the world’s population. Whether you use your eyes, binoculars, or a telescope, you will find it is truly humbling to view the Milky Way, planets, meteors, comets, and even deep sky objects. The First International Dark Sky Reserve in the U.S. 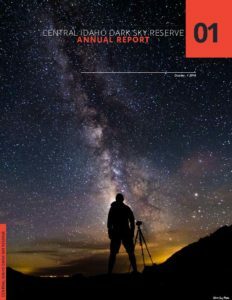 The International Dark-Sky Association (IDA) designated the Central Idaho Dark Sky Reserve in December 2017, it is only the twelfth Dark Sky Reserve worldwide. IDA awarded the area Gold Tier status- their highest ranking for night sky quality. 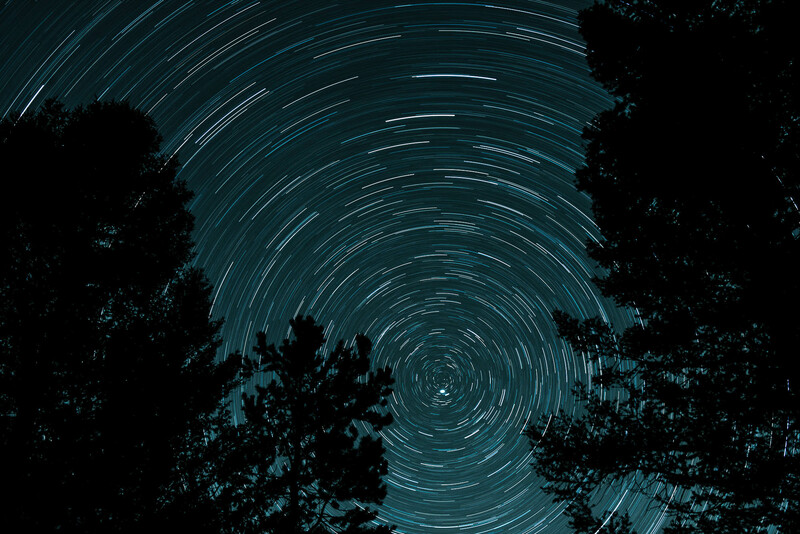 For more information about other Dark Sky Reserves, go to www.darksky.org. The designation represents nearly two decades of planning efforts and policy decisions by city and county leaders, local businesses and organizations, and public land managers. Working together, these partners continue to focus on preserving the quality of the night-time environment and reducing the impact of light pollution in the area. Preserve and enhance the natural nighttime experience to improve quality of life. Highlight the economic benefits associated with dark sky compliant lighting—from energy savings to tourism revenue. Conserve our robust nocturnal ecosystems and support the needs of wildlife. Enhance local scientific and educational opportunities through astronomy and other natural studies. The Central Idaho Dark Sky Reserve is a region of 3,668 square kilometers (1,416 square miles) of remote and largely rugged lands in the Sawtooth Mountains of central Idaho, U.S. There are three small communities inside the Reserve. They are Sun Valley, Ketchum and Stanley. The landscape in the Reserve outside these communities is home to the Sawooth National Forest, which is a vast wilderness, filled with beautiful mountains, rivers and lakes. Central Idaho is therefore one of the last large ‘pools’ of natural nighttime darkness left in the United States. In 2017, Ketchum received national recognition as the first city in Idaho to be designated as an International Dark Sky Community, dedicated to reducing light pollution and preserving the night skies. In an effort to promote the quality of life and the ability to view the night sky, the city is working with residents to have all exterior lighting in compliance by 2019.